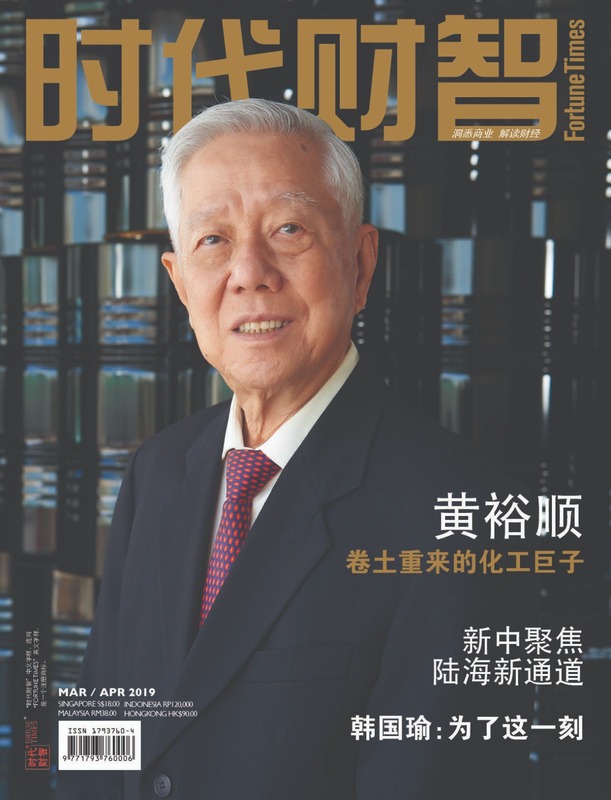 Singapore, 23rd November 2017 – Fortune Times|时代财智, the leading Chinese business magazine based in Singapore, is honoured to present “Fortune Times REITs Pinnacle Award 2017” to recognize these Asia REITs for good corporate governance, promising prospects and meaningful REIT perspectives in the market. 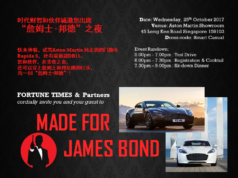 In conjunction with Fortune Times 13th Anniversary celebration, the award ceremony is held at Four Seasons Hotel on 23rd Nov. There are around 250 guests from Singapore, Malaysia, Indonesia, Philippines and China to witness the grand occasion. To view the video clip broadcasted by Channel New Asia on 30 Nov 2017, please click here.